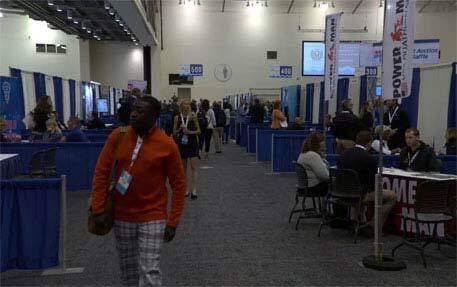 The NASC Sports Event Symposium is the annual meeting of the National Association of Sports Commissions (NASC), the non-profit trade association for the sports events and tourism industry since 1992. Throughout the week, sports destinations meet with hundreds of decision-makers responsible for organizing sports events. Grow professionally, exchange ideas, and drive more business at one of the largest gatherings of top executives in the sports events and tourism industry. *All dates above are subject to change.